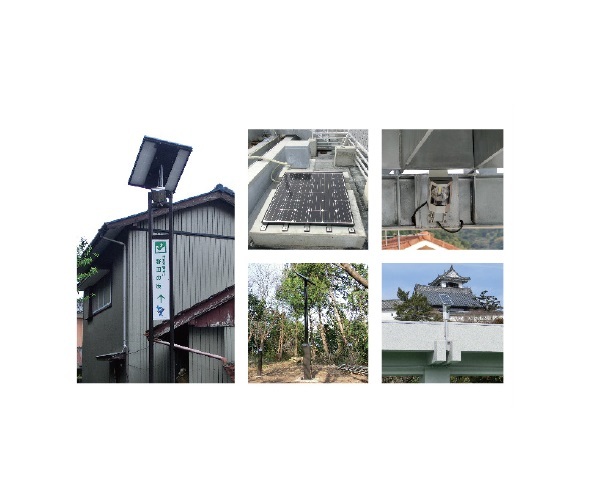 Multi-purpose lighting system useful in disaster areas. 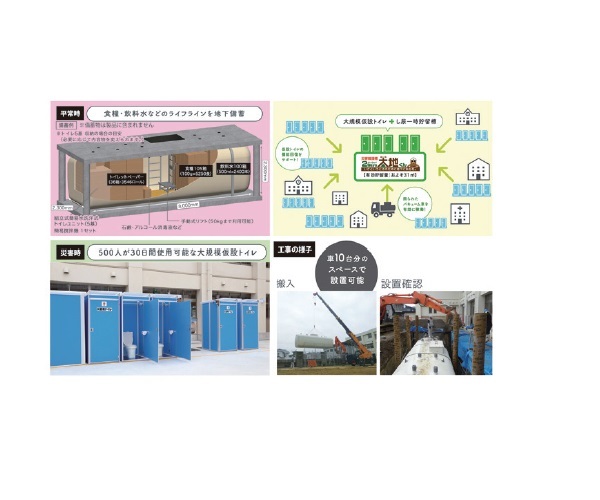 Useful in a variety of situations, from disaster sites to events. 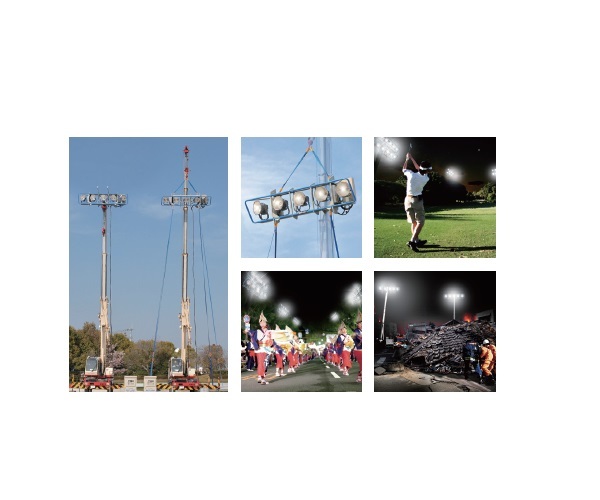 Use with existing crane and power supply to provide needed lighting in a variety of situations (disaster areas, sporting and other events, construction sites, etc.) 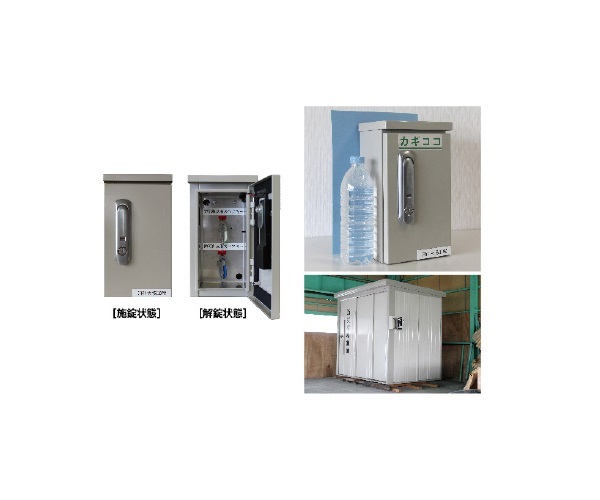 Available in attached and suspended style. Two panels can be strung together for additional lighting. Includes attachment to fix to crane boom. Necessary equipment: 12t rafter class crane recommended.